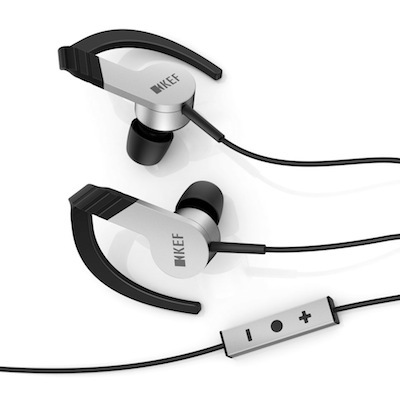 KEF has announced its first-ever range of headphones with the M500 over-ear and the M200 in-ear bud models. 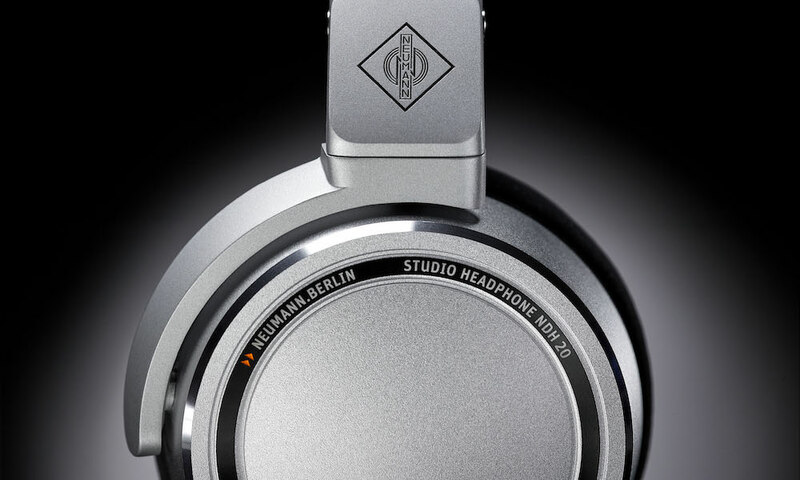 The company says their new M Series headphones are far from just “another headphone line.” Each pair of M Series offers a unique blend of sophisticated industrial design, outstanding build quality and the unbeatable sound performance that KEF has brought to its speakers for more than 50 years. 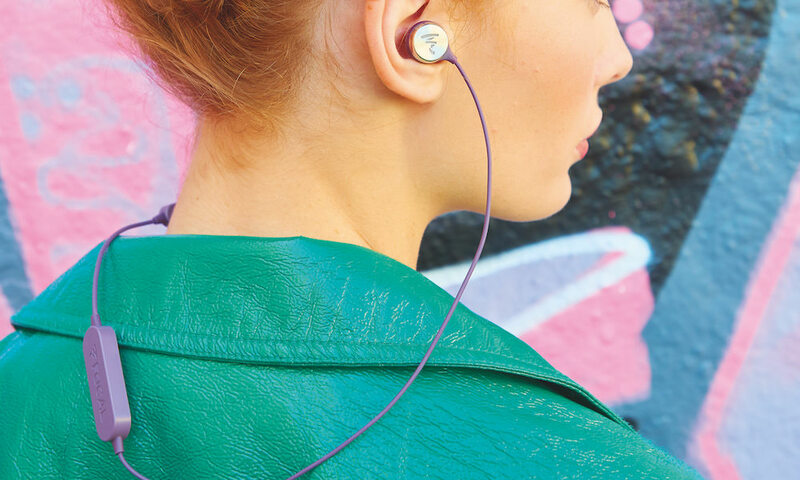 The over-ear M500s (pictured top) were designed to provide speaker-quality reproduction in a form that makes high fidelity sound truly portable. The headphones use a full-range 40mm neodymium driver with a high-quality, super light, copper clad aluminum voice-coil that has been painstakingly tuned by KEF’s engineers to deliver a powerfully musical sound with a tight, clean bass. The M500s feature an elegant, precision-engineered aluminum frame, with breathable and sweat resistant memory foam earpads and headband. 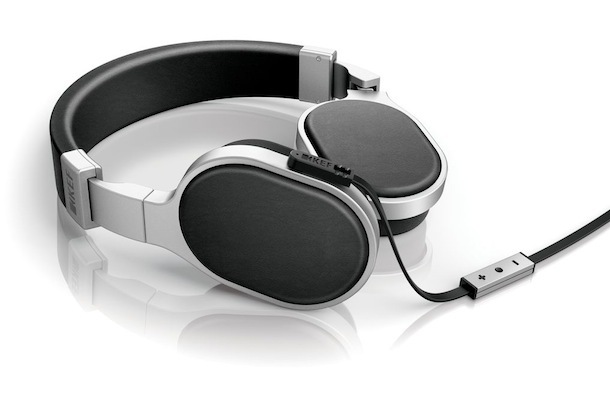 As a result, the M500s offer class-leading comfort for prolonged listening. 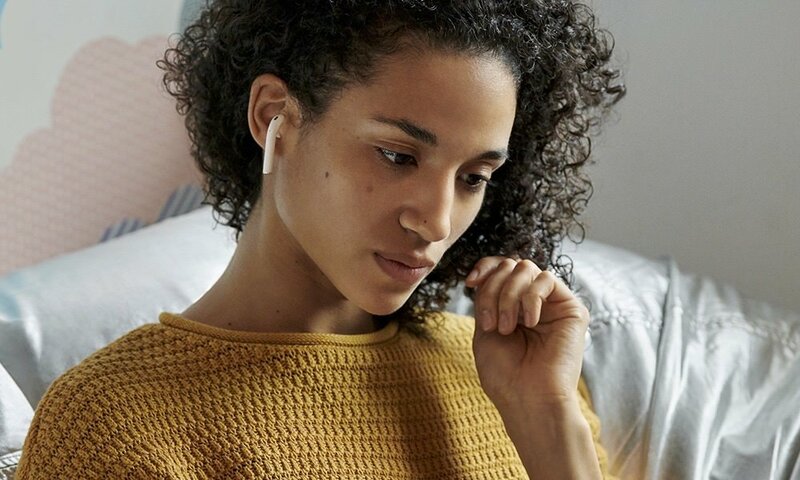 The frame design also features a ‘Smart Hinge’; unlike most headphones that require two hinges to fold and rotate the ear pads, the M500s’ Smart Hinge can cleverly rotate on two axes, making them more adaptable to different sized (and shaped) heads than any rival. It also allows you to fold them up into a highly compact form for carrying around. The in-ear M200 earphones utilize an innovative and comfortable user-adjustable Secure Arm that helps to keep them snug in the ear, and a rigid aluminum driver housing that eliminates unwanted vibrations and raises sound performance to new levels. The new M500 and M200 headphones share and continue in KEF’s long-standing philosophy – with powerfully innovative design, incredibly high-quality build and finish, and a sonic signature that testifies to the KEF tradition of making products that get the very most from your music. KEF’s new headphones are also compliant with the CENELEC standard (EN60065/A12) for protection against hearing damage caused by excessive sound volume.